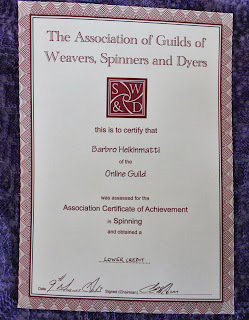 When I retired in January 2011 I knew what I'd do for the rest of my life: spin yarn. But I didn't know it would swallow me so totally. I wanted to develop my skills, so I looked at ways to do that without moving away from home. Moving was naturally not an option! I was thrilled by Olds College's Master Spinning Program, but realized it's far to demanding for my needs. I decided to try Online Guild and their CoA, so I joined the Guild and followed the discussion for a while. In January 2012 I was ready to start spinning for the assessment in August 2013. I was appointed a mentor, who to my delight was Amanda Hannaford. I have admired Amanda for years, and I had watched her spinning videos on Youtube over and over again. She guided me through the bureaucracy and procedures during the work. It would've been good for me to be able to sit down behind the wheel with Amanda beside me, but of course that wasn't possible. There are advantages and disadvantages with studies online. Not being able to have your mentor sitting next to you is one of the disadvantages. 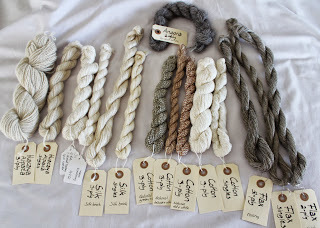 Some of the ways of spinning were new to me, some of the fibers almost new, and flax completely new. So I read a lot, followed conversations on Ravelry, watched videos. 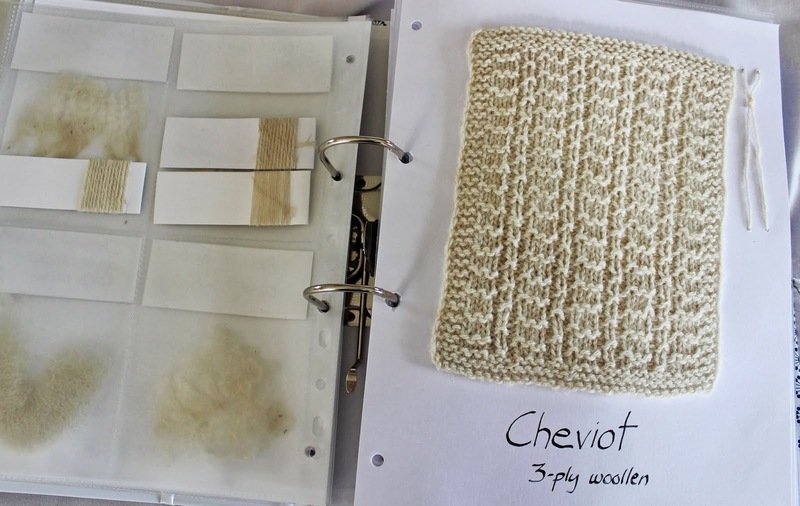 But one of the big difficulties was a surprise: it was hard to find the three wool types I needed. 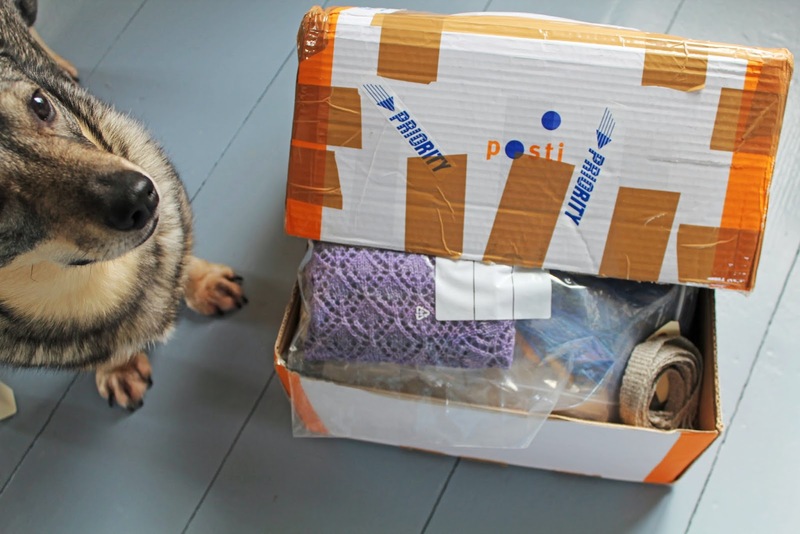 I don't have many contacts in the UK, so finding raw fleece from buyers that were willing to ship abroad and whom I could trust proved to take much longer than I thought. I hadn't realized good fleeces sell out almost at once, so I had to wait until the late summer of 2012 until I had all the fleeces. Meanwhile I spun some of the other fibers. I gave both cotton and silk much of my attention, and practiced quite intensely. After all, the reason why I did this was to learn more. When the wools had arrived I scoured, prepared and spun them, then spun alpaca, fancy yarns, and started looking for flax strick. Flax also approved to be difficult to find, so it was late spring in 2013 when I started with the fiber that was totally new to me. I started feeling a bit of stress - and I still had to decide on how to do the portfolio, which was a big part of the work. I had made notes during the work in a program I like very much: Scrivener. There I had gathered ideas, plans, sites, pdfs, and also notes about how the work proceeded. That helped me a lot when working with the portfolio. 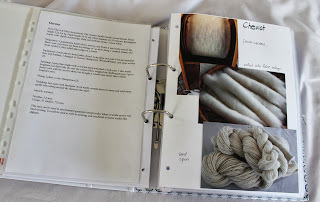 Shortly, this is what you have to do for the CoA: spin the three qualities of British wool, spin silk, cotton, flax, two other fibers of your own choice, a minimum of six fancy yarns. You have to show yo know how to prepare the wools and spin them appropriately, the other fibers can be spun from commercially prepared fibers. You make a test piece in a technique you choose yourself. You document everything in a portfolio. 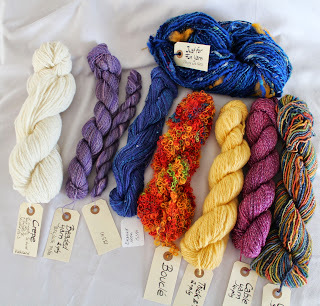 The yarn samples have to be at a minimum 100 meters long, and you show also the singles. The guild estimates it takes 2 years to work through the syllabus if you also have a job, less if you can do it more or less full time. 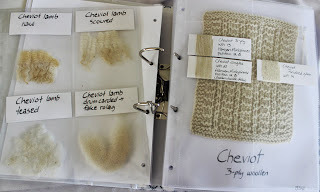 The process took me 17-18 months + the time I spent looking for wool. I worked more or less full time, as I considered this to be a learning process that I really wanted to do properly. 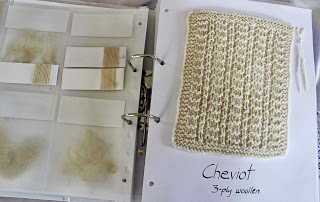 Below the Cheviot with text, photos showing the work from carding to skeins, plastic pockets with fiber, prepared fiber, WPI-strips, and the swatch. As you can see I spun much more than the test skein that lies on top of the yarns. This is how I work through the syllabus: I spun until I thought I knew at least something of how to spin the fiber I worked with. The yarns. I think you can see from the photos what the yarns are. About the bouclé: I got mohair from a spinning friend in Sweden, Melica on Ravelry. She has angora goats that I showed earlier this summer in a post from the spinning camp in Sweden. She does some very nice dyeing also. 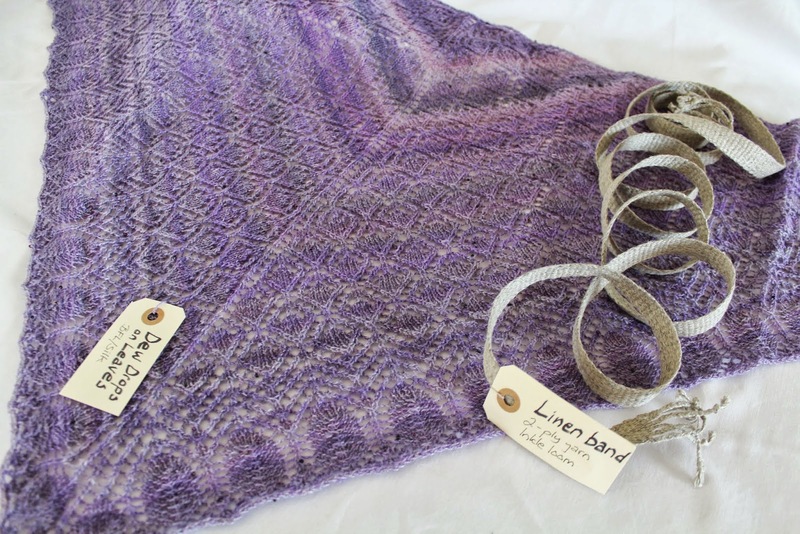 The test piece: I chose to compose and knit a shawl with the beaded yarn you can see on the photo above. I see now that I turned the label of the singles upside down. 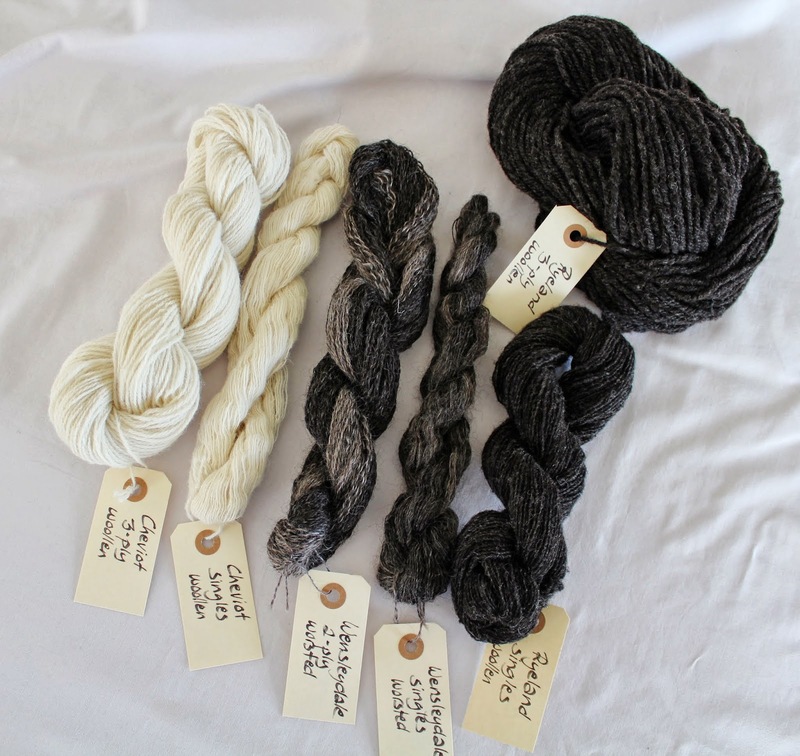 The fiber is BFL/silk, hand dyed by spinning Ravelry friend Kariola. I chose lace patterns from The Haapsalu Shawl and Heirloom Knitting. I should have worked more on the test piece, I can see now. On top of it is an inkle woven band I made just for fun with my linen yarn. The package. It's not big, as you can see. Kasper is a small dog, and he looks big beside it. I sent it to guild member Heather Seddon, who kindly had accepted to help me and arrange the display for assessment. Thanks once again Heather, if you see this! My work was rewarded with a lower credit, which pleases me as I worked all alone. It would've been good to have seen the displays at an earlier Summer School, because I worked in almost total darkness. I did not know what was expected of me, except that I had to be serious about it and that the assessor would be uncompromising. The assessor gave me a total of 62 points of 100. So was all this work worth the effort? Yes, it was, without any reservations. I loved the work, even if I got tired a couple of times. I then took breaks, as during Tour de Fleece in 2012 when I didn't do anything for the CoA. I also took a break in the spring 2013, when I felt I couldn't keep my mind focused. An afterthought is that I should've taken a longer break then, as it would have helped me to work a little bit more with the test piece. If you follow the link above to the CoA, you find that new Syllabi will be published in September this year. It'll be interesting to see how much the spinning Syllabus differs from the one I worked with. A real achievement! Many congratulations – well done! You must frame the certificate and put it where you can see it everyday! It's really great to read about all you do in the wool world. 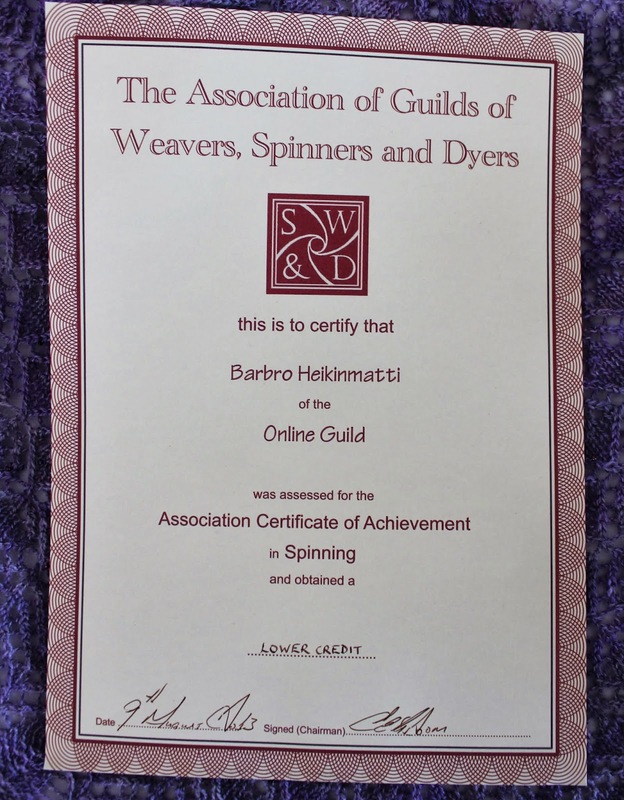 Thank you for sharing this with us – you inspire me to learn more about wool and spinning. I'm so excited to find your blog after searching for a fiber image (forgot which...but it was a write up about Ronaldsay eating seaweed that grabbed me). What an accomplishment to get your CoA! I'm going to learn so much going through your pages here. Definitely a rich resource. I'm hillevi3 on Ravelry - and thank you for your kind words! I see you're a weaver. I so much wish I had a loom! Grattis, grattis, väl "kämpat", eller spunnet! I am so proud of you - I know you worked so hard for it! Well done! 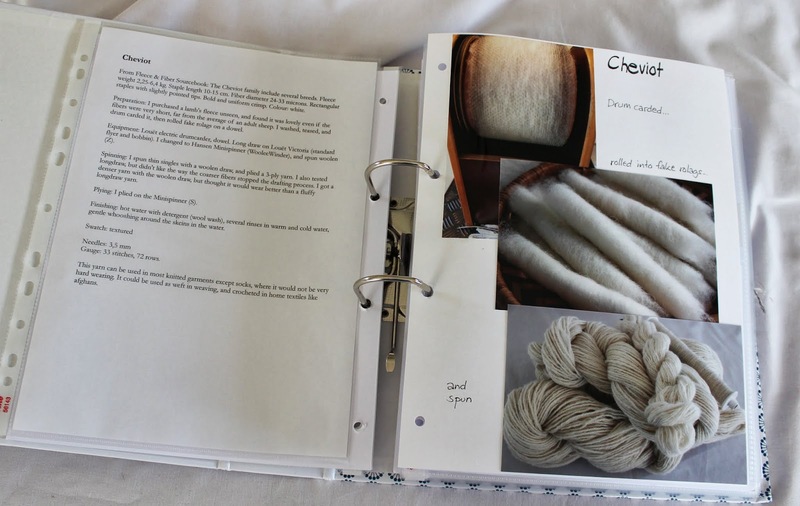 Your spinning looks absolutely beautiful, I love the way the samples look in your binder. I'd love to do something like this someday! Thank you! Yes, please do! It's an adventure.